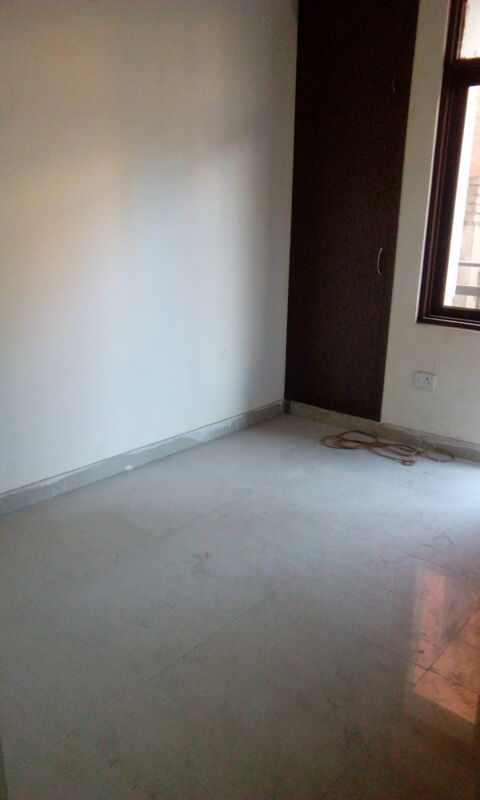 Seller > Flat / Apartment | NH-2, Faridabad. 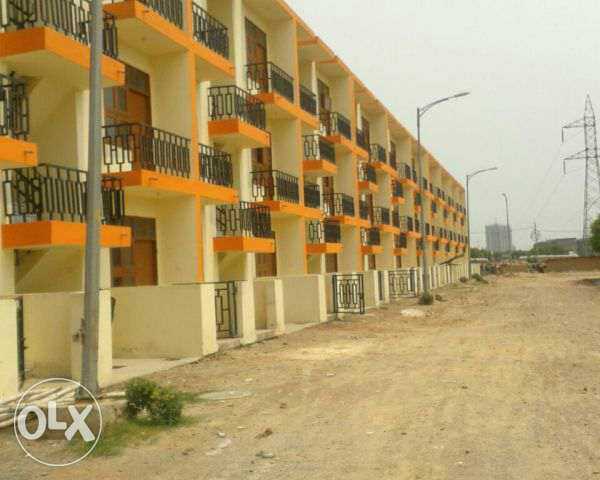  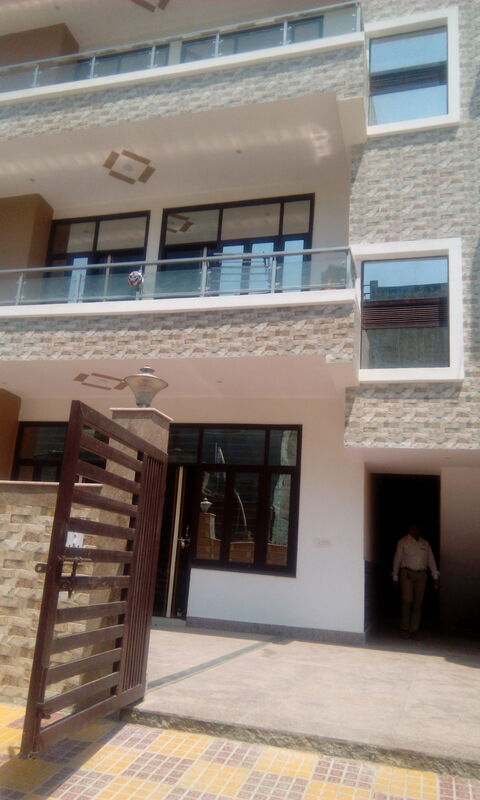 Seller > Flat / Apartment | , Faridabad. 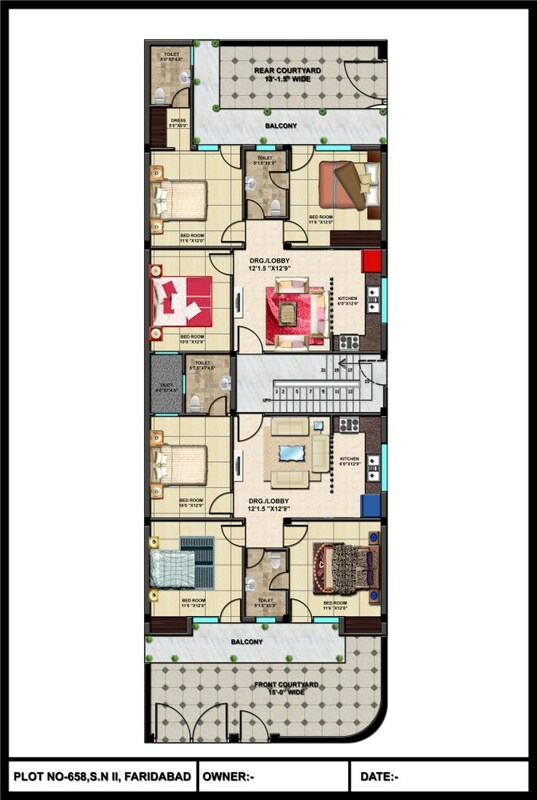 Builder Flor Flat Sarai Khuwaja prime Location Near Sarai Metro Metro Distance 300 mtr. 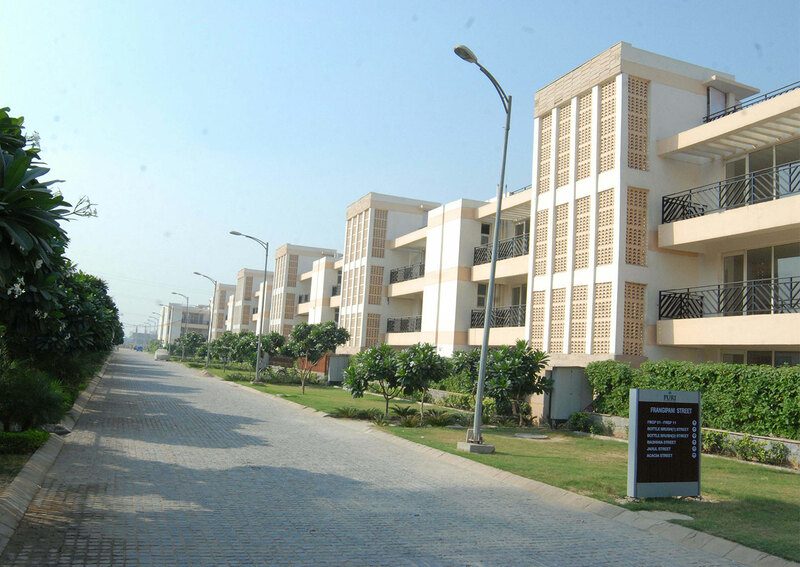 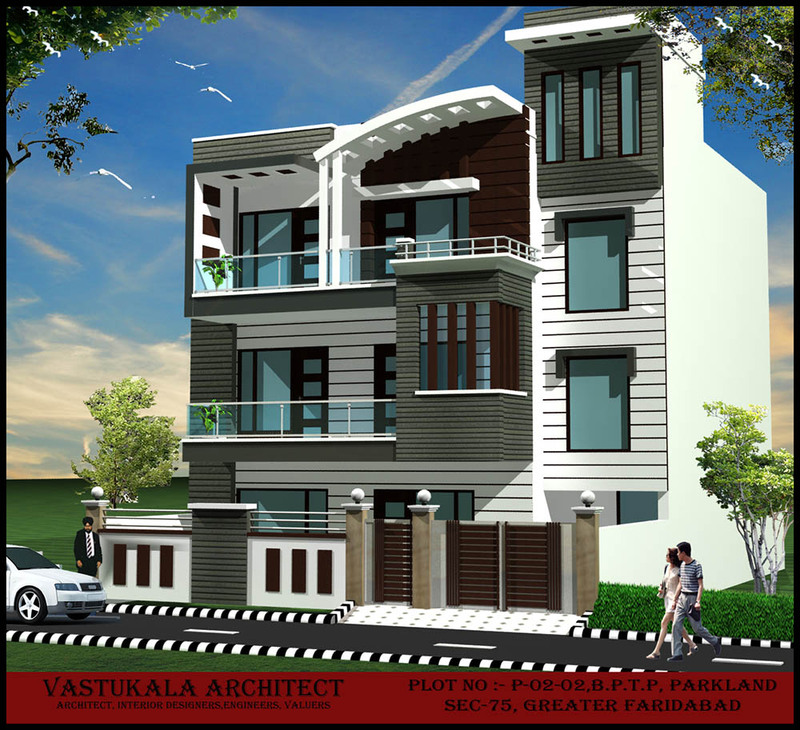 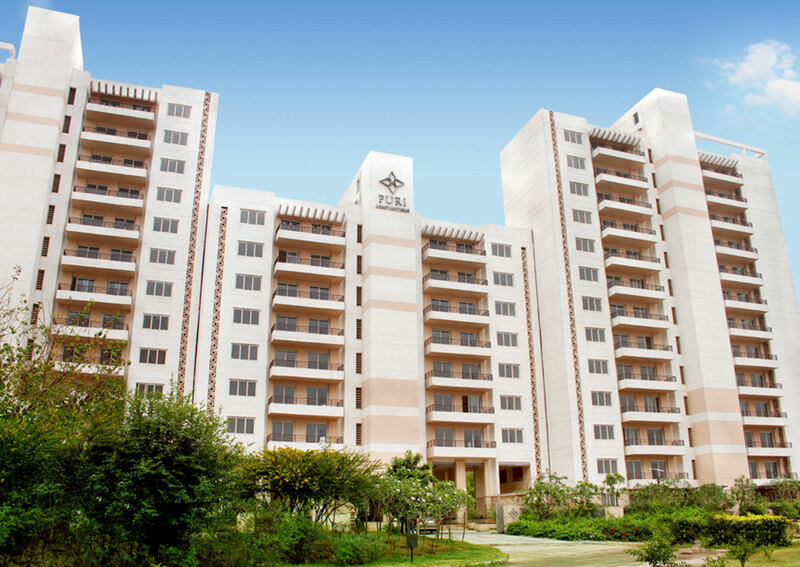 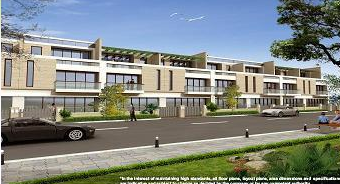 Seller > Flat / Apartment | Sector-77, Faridabad. 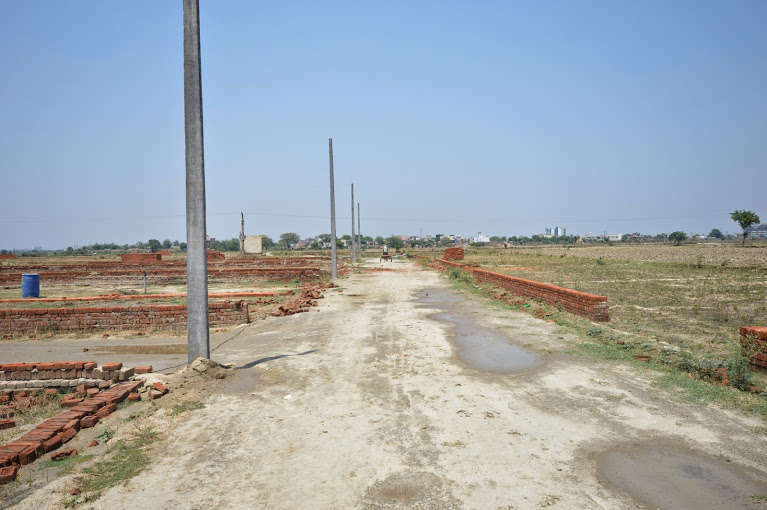 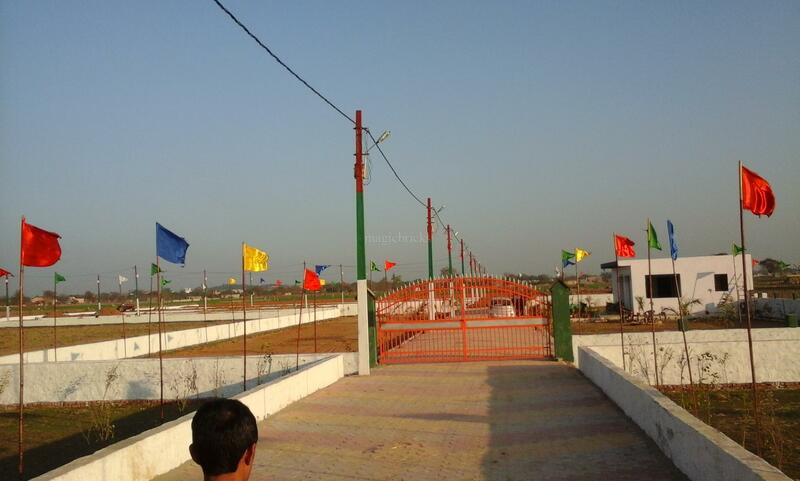 Seller > Residential Plot/Land | Sec 78, Faridabad. 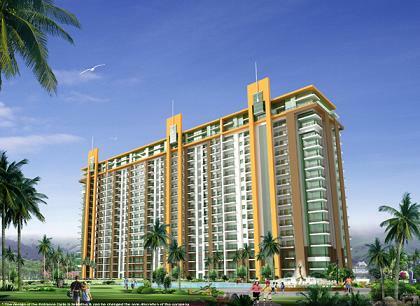 Located in Sec-81, Faridabad, VIP Floors is the city’s finest plotted development. 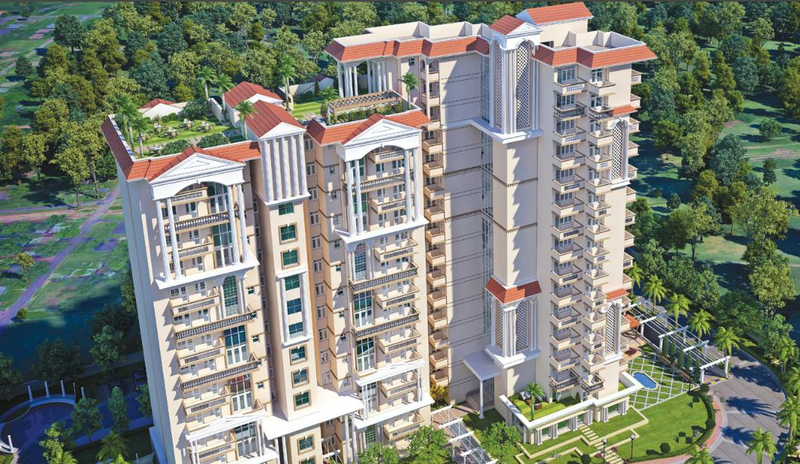 An escape from the old congested developments, VIP Floors offers wide open streets & landscaped greens with immaculate planning, landscaping and infrastructure for an upscale living experience.